Bouquet «Nafaja» buy. Delivery day-to-day in the big cities. How long the flowers remain fresh? How it is better to look after them? The flowers can be fresh more longer, if you wash a vase every day, change water, and also cut stalks. 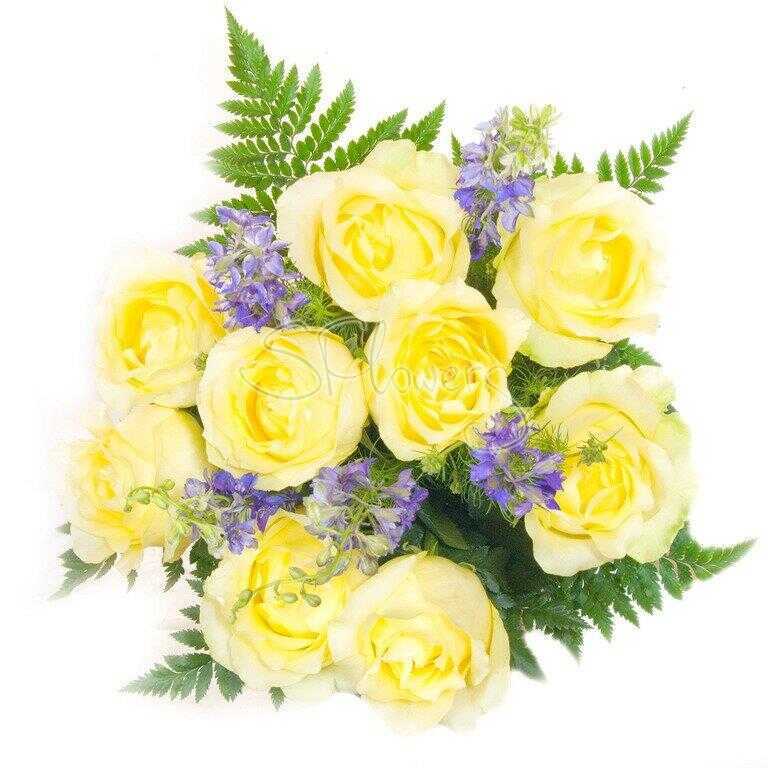 Moreover, you can add special flower preservatives for saving freshness of your flowers. You should keep flowers at a room temperature, far from direct solar beams and the conditioner. In these conditions different flowers will stand from 5 days about 2 weeks.